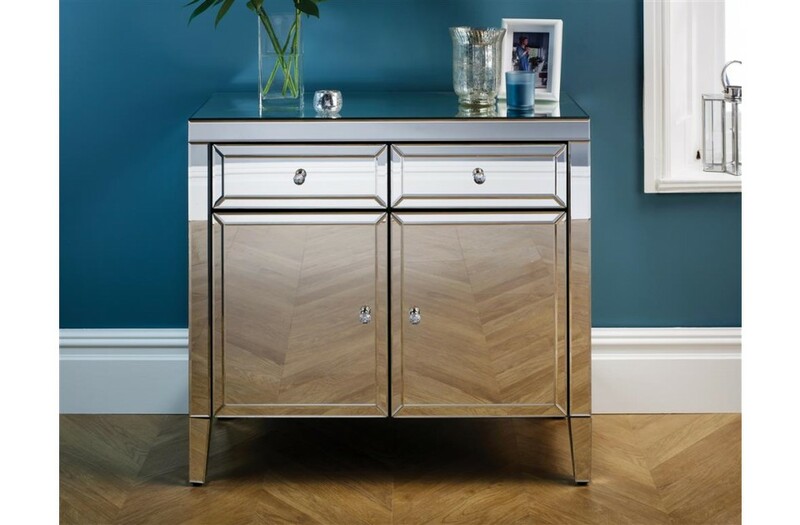 The Valencia occasional range oozes glamour – with its mirrored finish and mock crystal handles it’s sure to dazzle. 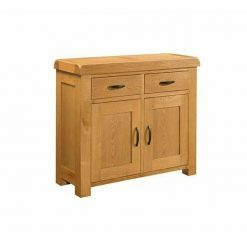 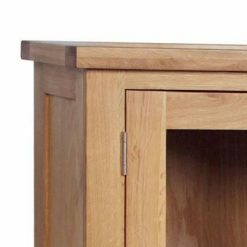 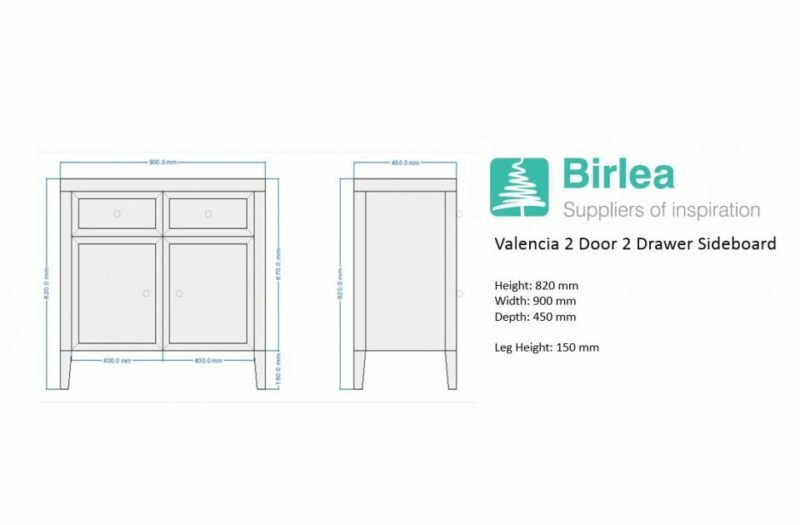 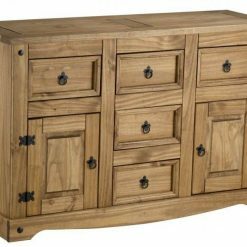 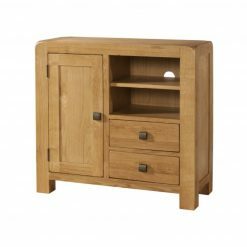 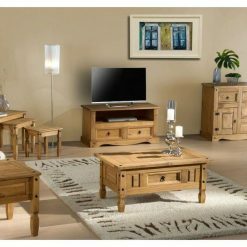 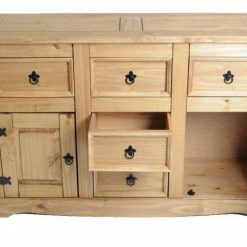 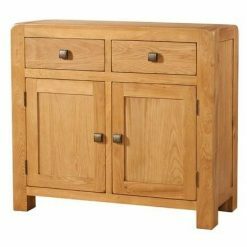 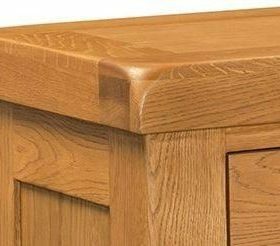 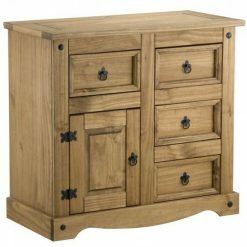 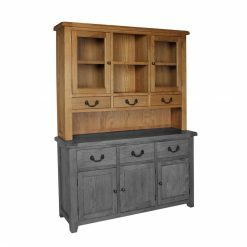 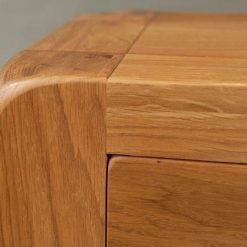 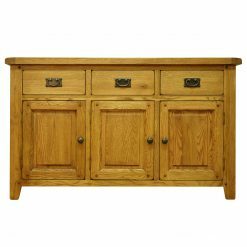 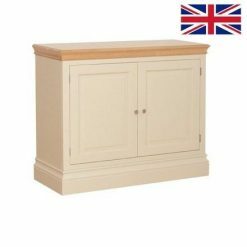 The 2 Door 2 Drawer Sideboard is constructed from a MDF frame and ensures plenty of storage space. 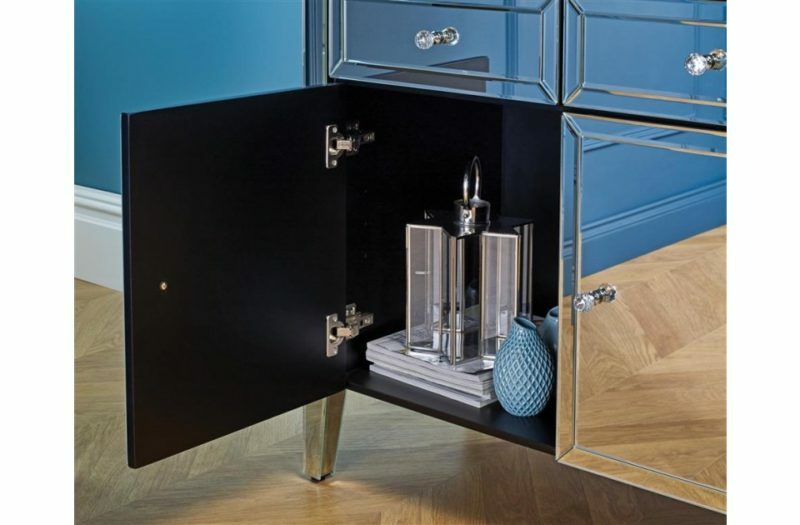 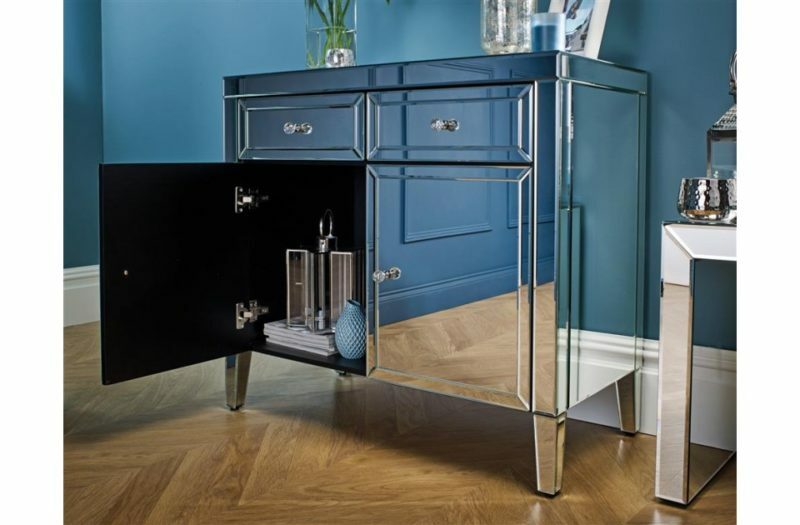 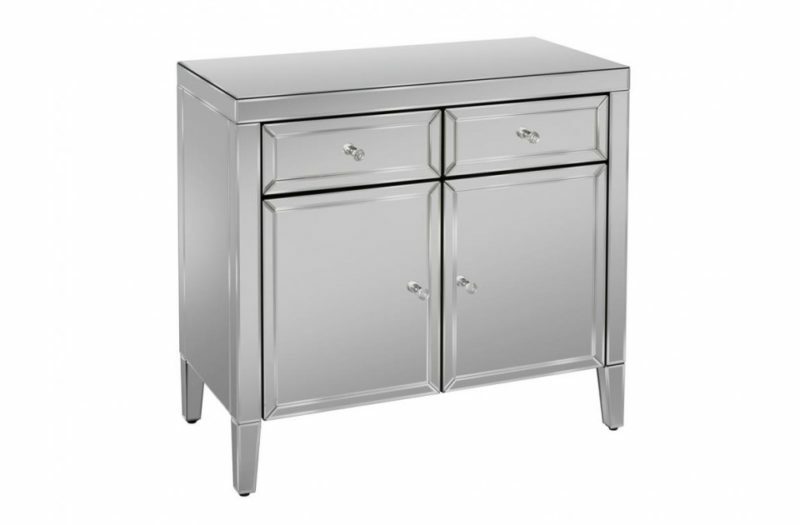 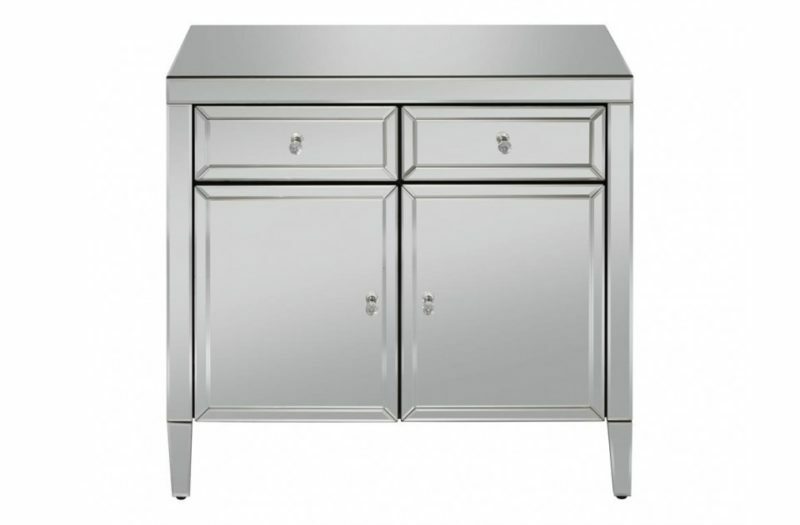 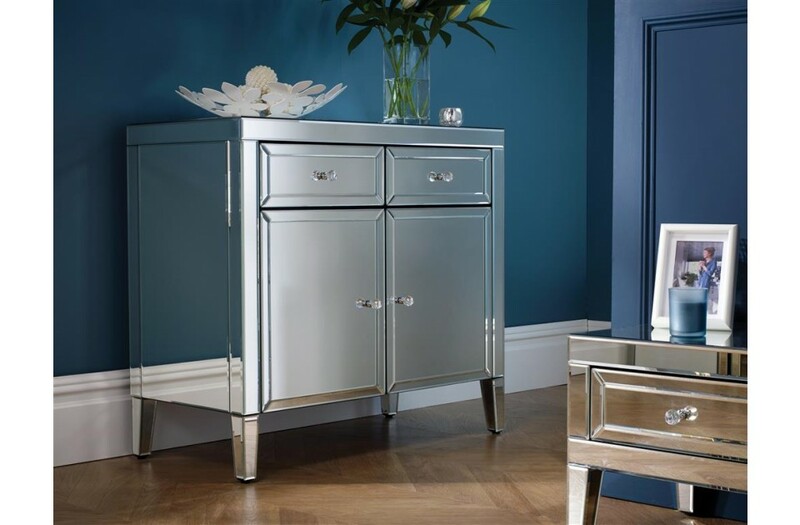 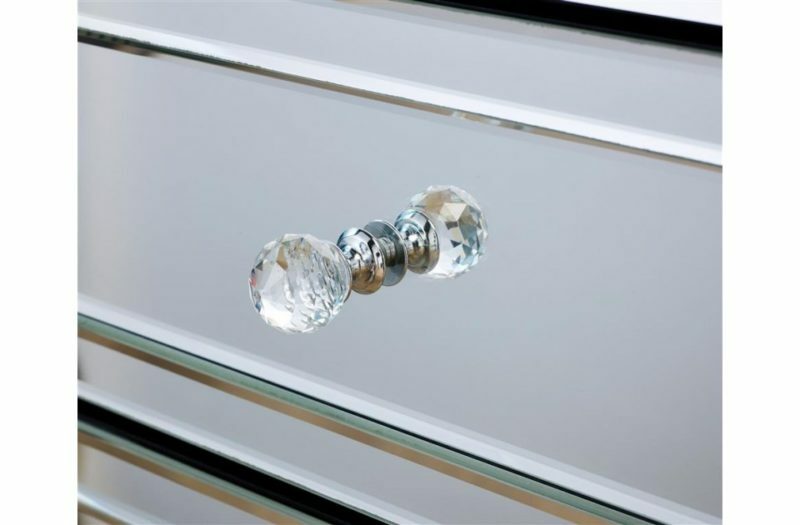 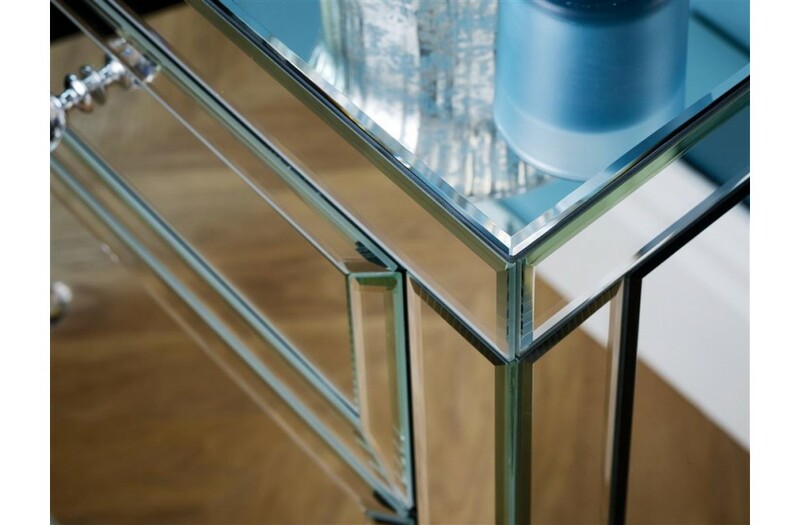 This stunning sideboard features a mirrored finish with bevelled edges and elegant mock crystal handles. 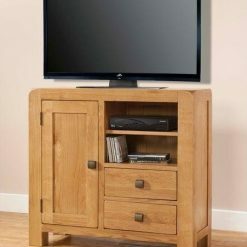 In stock from March 18.